Feel free to browse and check everything out. 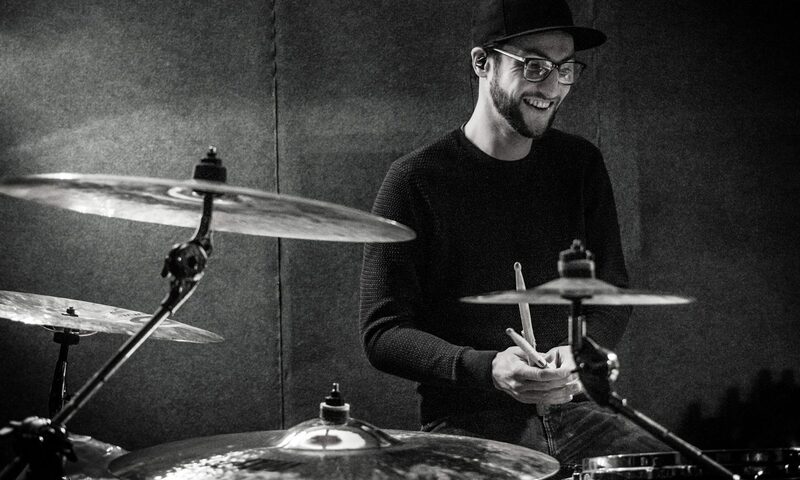 If you’re looking for information on private drum lessons ⇥ Click Here! For any questions, inquiries or further “Hellos” just drop me a line!